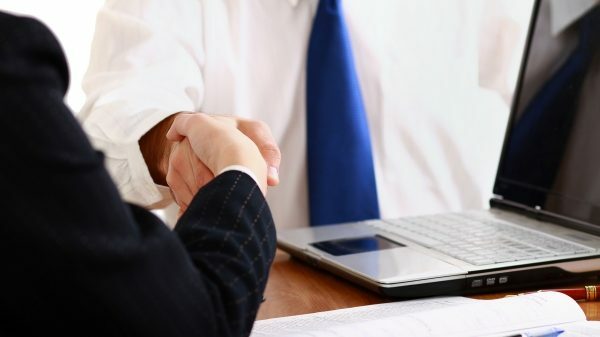 Nissan is always seeking ways to help you drive your business forward, that’s why we have developed Business Ready solutions. 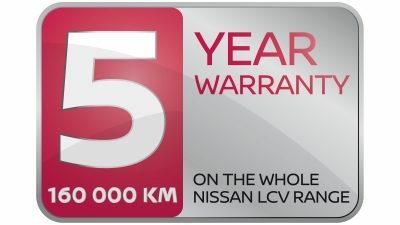 You can chose NISSAN BRANDED CONVERTED BODIES, which are off-the- shelf bodies designed by Nissan and covered by our 5 year warranty. 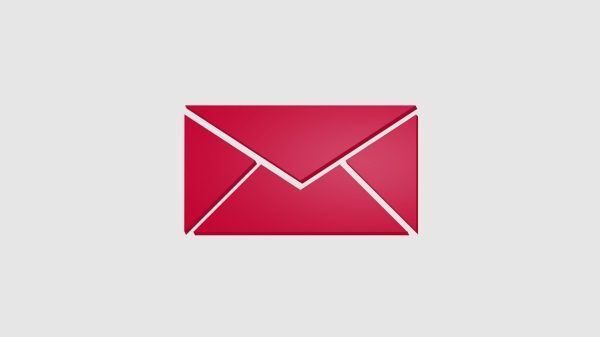 You have one point of contact to make your life simpler and easier, plus, it saves your precious time. 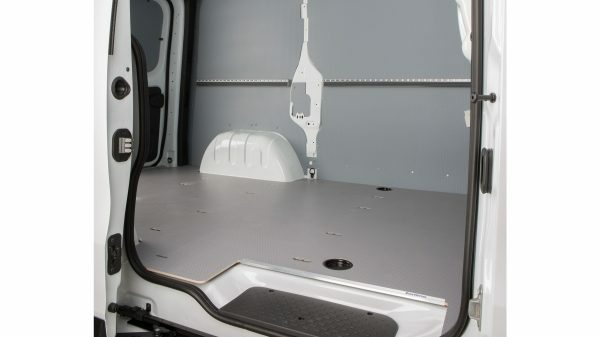 If you want to tailor the conversion to your individual requirements you can consult our Nissan dealer for our vast conversion offer performed by one of Nissan’s Certified Partner Body builders. 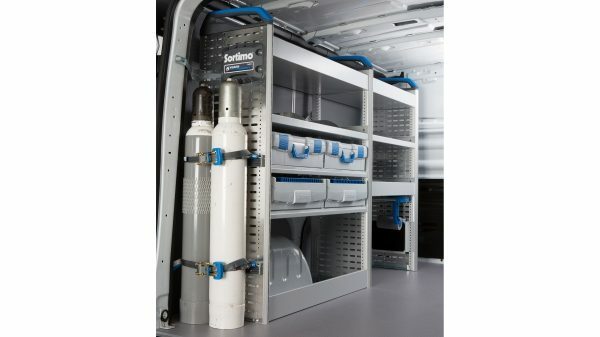 Available in L1H1 and L2H1, the loading secure package is applied to both LHD vehicle and RHD vehicles. 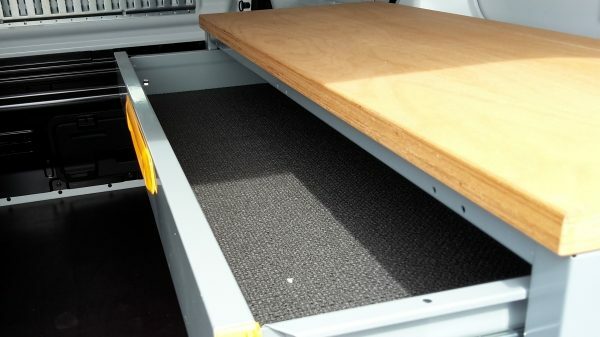 Loading tool box includes all necessary fixing materials allowing you to fix your cargo. 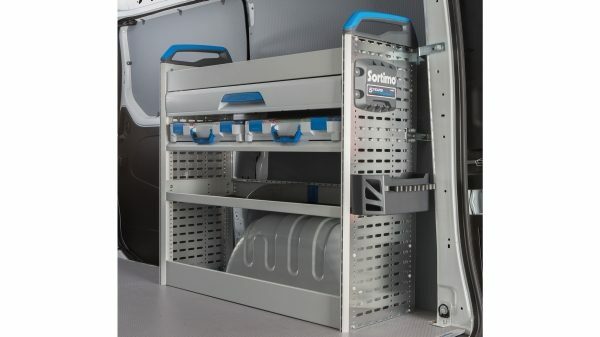 You could also personalize your workshop with SORTIMO shelves thanks to the side rails. Including 2 long and 2 short stripings with easy fixation to side rail or lashing rings, 2 rubber carton protection and rubber pads. 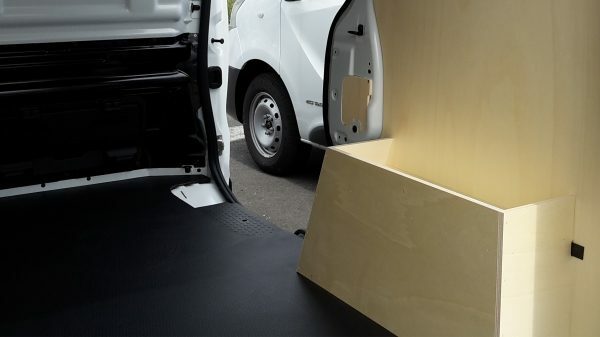 Tailor made Sobogrip® protective floor adapting to vehicle side step. 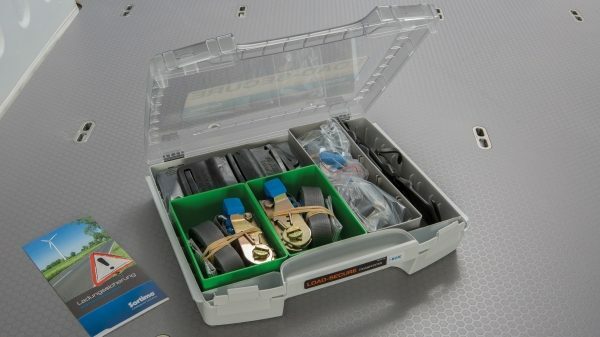 Lashing rings integrated in floor protection, resisting up to 200DaN. 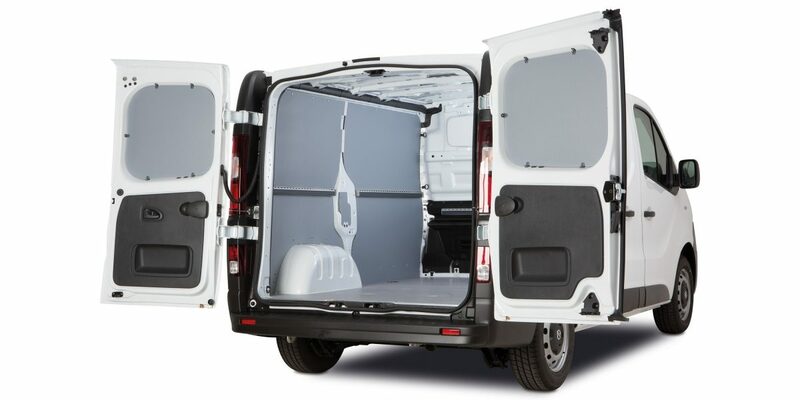 Available in L1H1 with single siliding door. 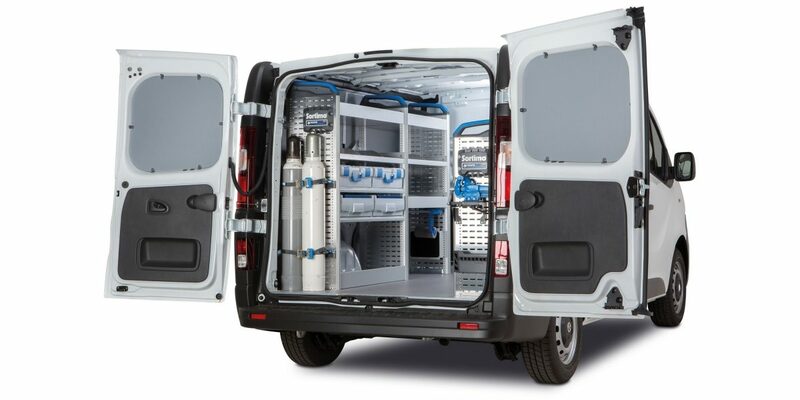 The Plumber mobile workshop is the perfect tool for your daily work. 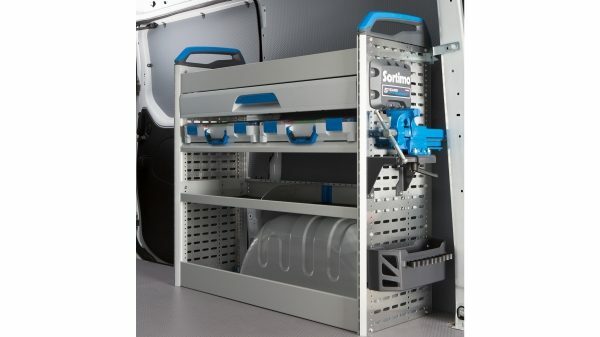 Thanks to the left and right shelves, your working materials can be well organized for transporation condition. 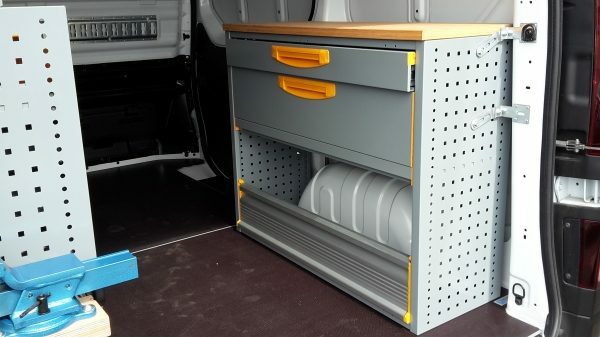 The working platform with foldable vice allows you to work in situ efficiently. 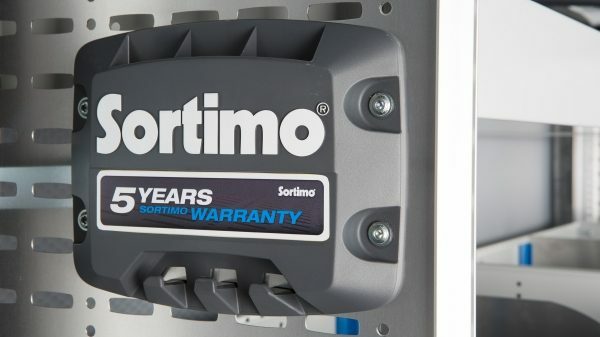 Sortimo 5 year warranty application. 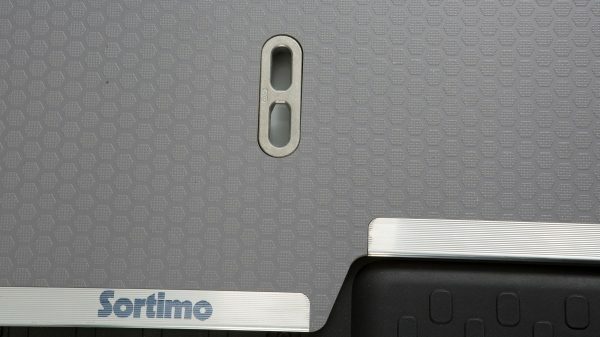 Lashing rings integrated in the floor protection, resisting up to 200DaN. 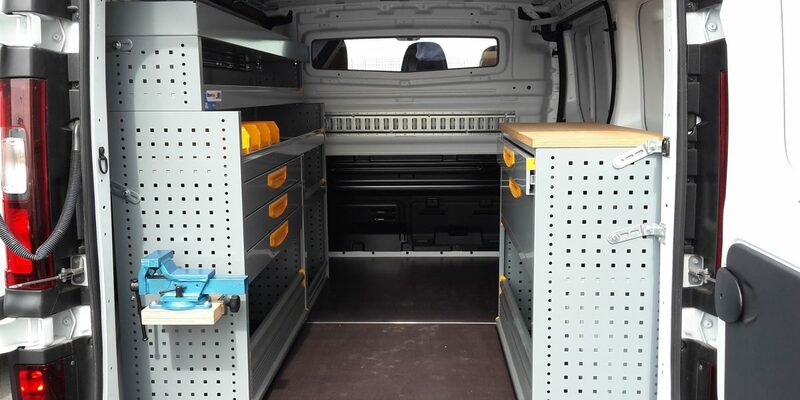 Electrician mobile workshop is a compact solution carefully crafted for your mobile services. 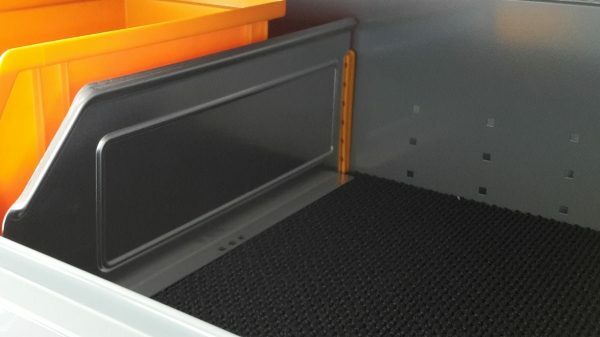 You could not only get all your working materials stored in right places, but also take them with you for your missions with the portable boxes and drawers. 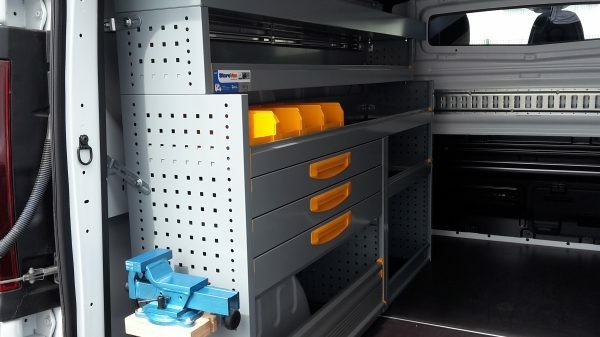 Universal mobile workshop equipped with standard shelves of StoreVan and its accessories. 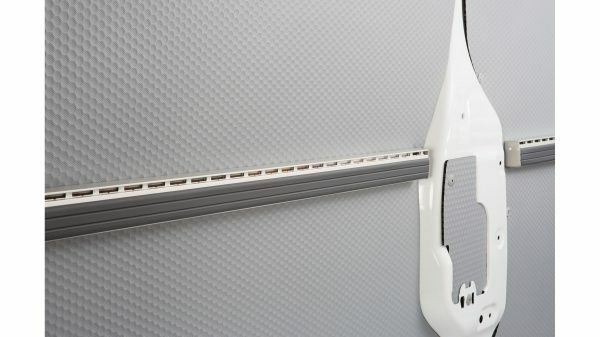 It is applied to L1H1 left hand drive vehicle with right sliding door. Combining it with fixing accessories, you could maximize your cargo capacity and bring your workshop anywhere for completing all missions. 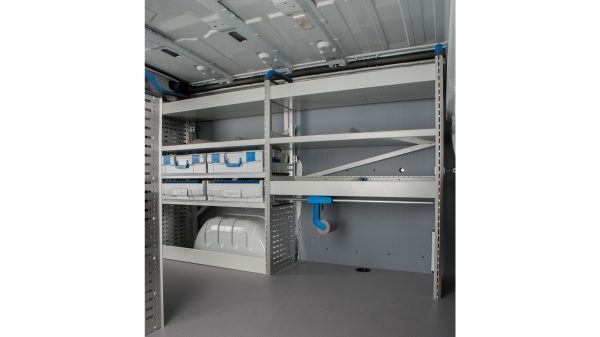 - Intelligent and flexible separation system for you to organize the shelf space by separating the spaces. 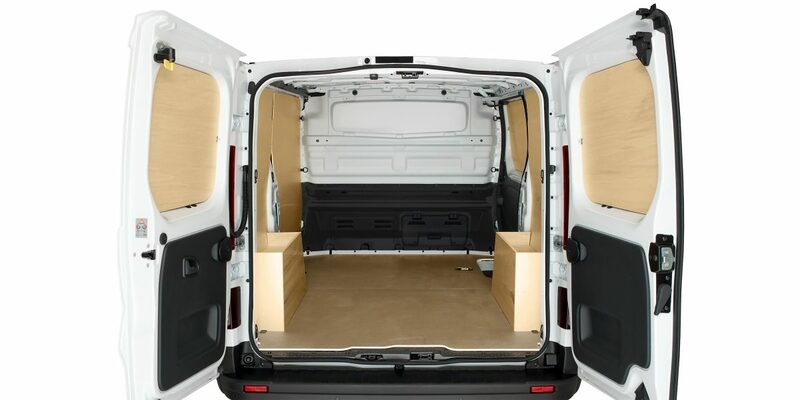 Wood trim conversion provides strong protection to your cargo area. 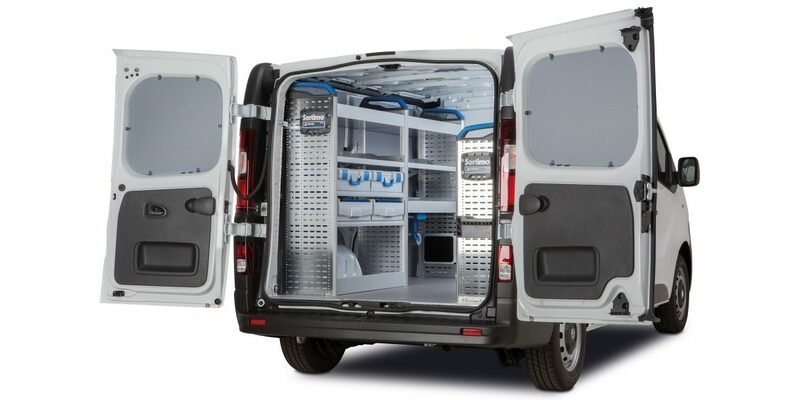 Available to all NV300 van and crew van configuration (L1/L2, H1/H2 with/without sliding side doors). Wood panels in washable varnished surface makes maintenance simple and quick. 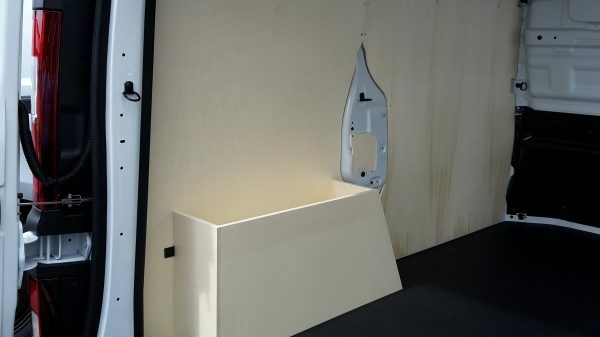 6mm thick wooden side panel with wheel arch completely protected. 12mm thick wooden floor covered in a nonslip resin Compatible with original lashing ring. 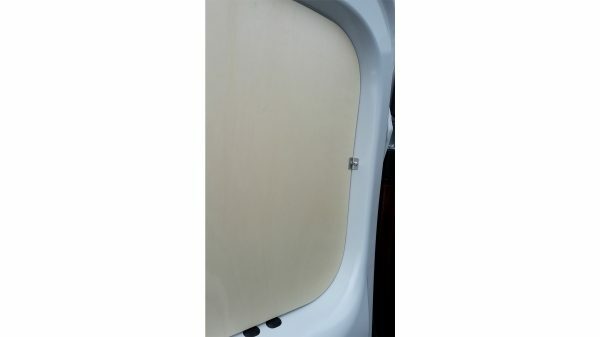 Reliable fixation of panel in rear door. Tailor-made offers responding to your specific requests, provided by Nissan’s certified Bodybuilder partners. 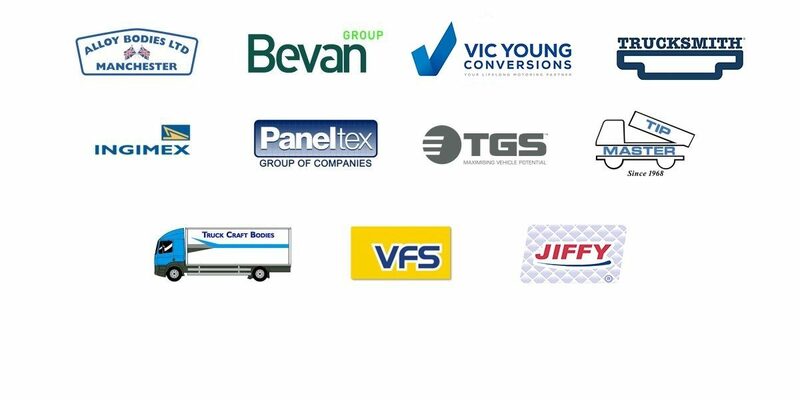 For further details please click on the link below or contact your nearest dealer. It’s time for your business to take a step up. 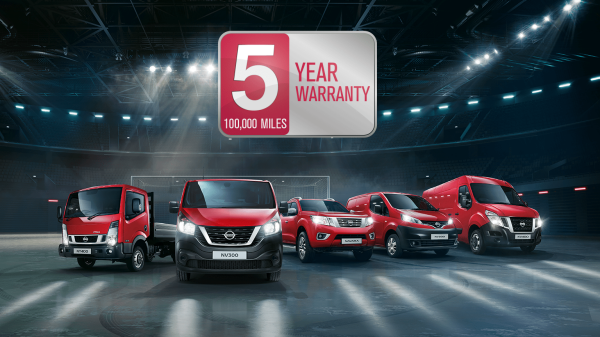 Whether you’re a company car driver or in need of a larger fleet, Nissan’s corporate range provides everything you need to put you on the road to sucess.